Some of you have learned the devastation that a confusing or weak devotional guide can have on the desire to rise early in the morning. It makes the time seem almost pointless. But when you find a solid guide, your desire to learn is magnified. In the final post in our Quiet Time series we’ll look at tips for choosing a devotional and some of my favorite studies. Don’t think it a requirement to read a doctorate thesis on the Trinity as your first study. 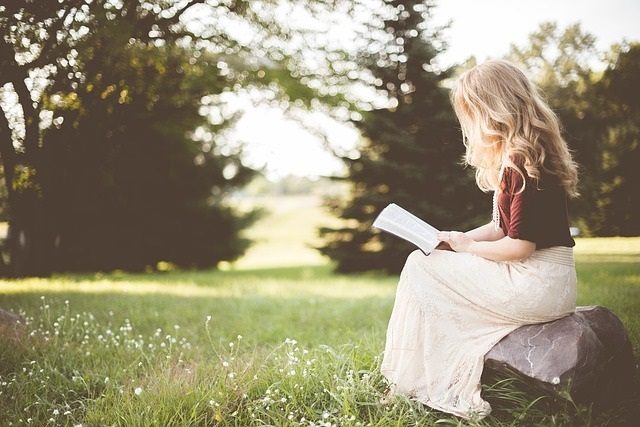 Having a quality quiet time doesn’t mean that you have to spend three hours in the Word each morning reading hard-to-understand books. Take into consideration your doctrinal understanding, learning style, and the amount of direction you need. What is God teaching you in your daily life? Where are you struggling in your understanding of God? Oftentimes the answers to these questions lead me to a topic of study. For example…for a while I was struggling to understand the purpose of prayer. 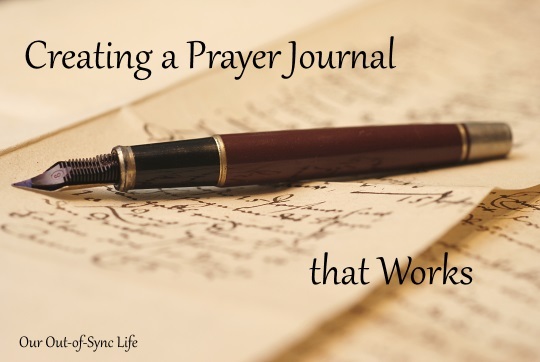 So, I used a Kay Arthur study on prayer to find the answer I was searching for. A devo will have a lot more meaning to you if the topic is personal and one you are interested in. Remember the quote from A. W. Tozer? 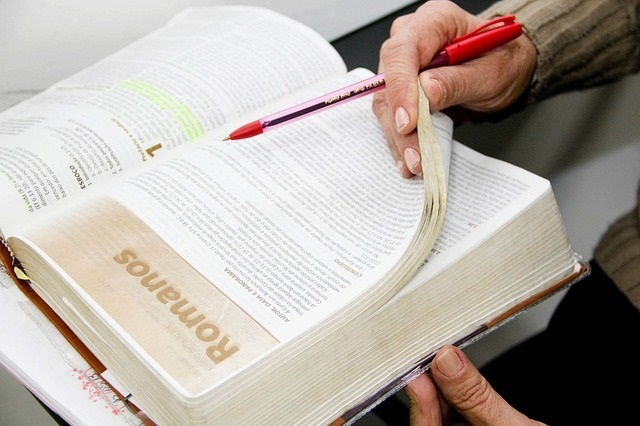 Be sure the study is Bible-based and helps you dig deeper into the Word. I highly discourage a devotion that is simply a short reading of someone talking about Christian principles. Make sure that you are reading the Bible for yourself, listening to the Holy Spirit, and covering it all in prayer. Does it help me grow in my understanding of the Bible? Similar to the question above, a study should be furthering your understanding of the Bible, not just filled with good thoughts and encouragement. 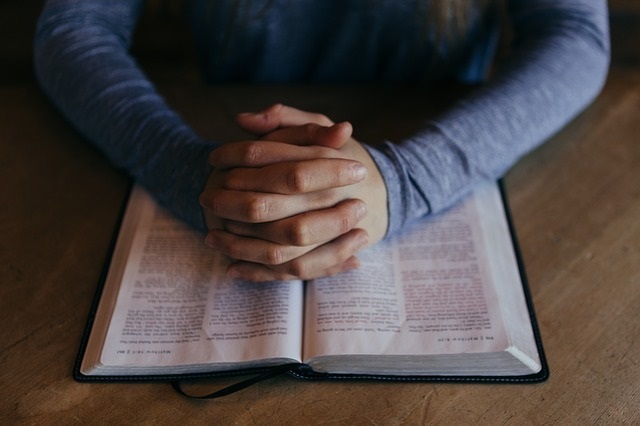 Working through a book of the Bible may seem daunting if you haven’t studied the Bible before, but you will be amazed at what the Holy Spirit will teach you with just a few verses each day. Psalms is a great place to begin. 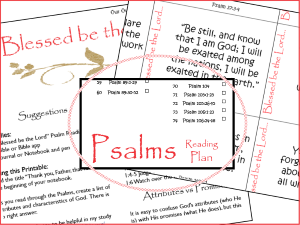 To make it easier, I have created a Psalm reading plan and devotional. The information will guide you through the chapters as you create a list of attributes of God. If you are a subscriber, download a free copy of the Psalm “Blessed Be the Lord” Reading Plan at the bottom of any Tuesday blog email. This devotional guide has been in homes for several generations. If this is the first time that you have done daily devotions, the Our Daily Bread devotions by RBC Ministry may be a good place to start. Daily devotions can be mailed to you in print and email form, read them online, on your Kindle , or even download an app. Each reading includes a short passage of scripture, key verse, synopsis through a story or analogy, and an insight into the text. If using the computer is a temptation to check Facbook or email, I highly suggest you not use an internet device during devotional time. I personally love the inductive Bible studies. With the scripture the key element, authors help you understand what you are reading and tie relative verses together for further understanding. I have done several of these studies by Kay Arthur and have enjoyed each one. Unlike any of Priscilla Shirer’s other studies, this was the first study I did that required me to truly dig into the Word. It taught me that I could do the seeking on my own. These studies are tough, but rewarding. I can not encourage you enough to read through the whole Bible using the The Daily Walk Bible. Truly an amazing experience! Introduction and background is given for each section of reading. 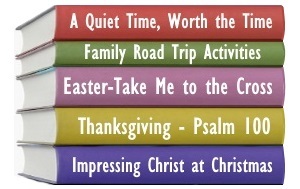 There are a plethora of series created for women Bible study groups. Although written for a group experience, I have done a few on my own (The Armor of God is one I highly suggest). 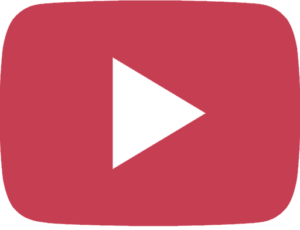 Many times the coordinating videos can be purchased to view online or are available to view on RightNow Media if your church has a subscription. My favorites have been by authors Priscilla Shirer, Beth Moore, and Jennifer Rothschild. Check with your church’s Women’s Ministry team for more suggestions. 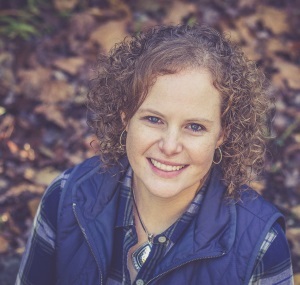 If you are not familiar with praying scriptures, Jodie Bendt has written three books on praying specific Bible verses for your children and teenagers. To close this series, I want to leave us with the thought pictures above. I think we would all agree that it is important to Love God and Love Others (Matthew 22:37-39). We can agree with God’s commandment to share the Gospel (Matthew 28:19). But when push comes to shove, does our life represent what we say we believe? 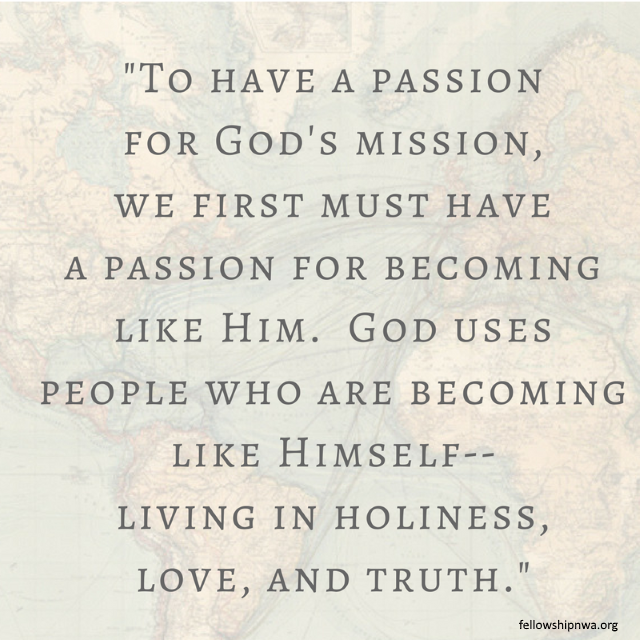 Do you have a passion for God’s mission? If so, we must realize that this begins with a passion to become like Him. I pray that you are understanding that even though the days are busy and challenging, it is imperative that we start out each day with a ready heart. A heart that is tuned to God, His love, and His will. And through this daily time we will be changed to be more like Him – living in holiness, love, and truth. Nothing has transformed my Quiet Time like using my Prayer Journal. 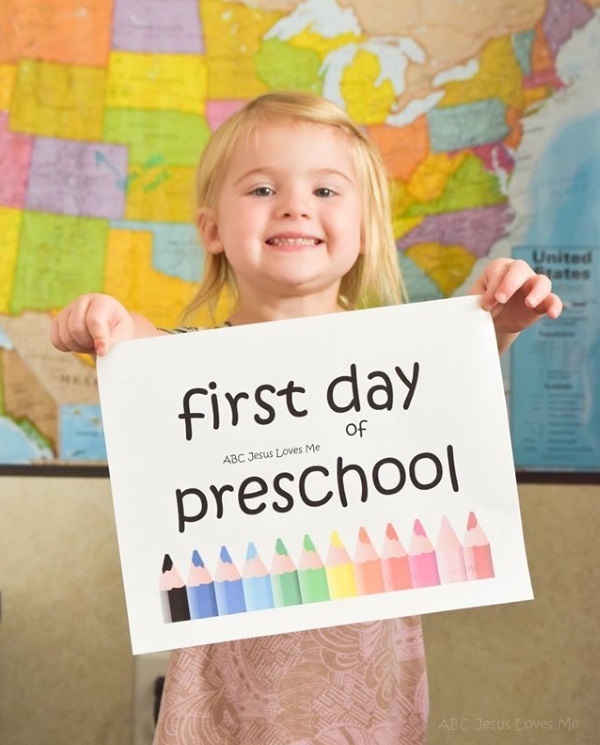 Click to see how simple it is to create one for yourself. Previous Post: « Does Where Really Matter?